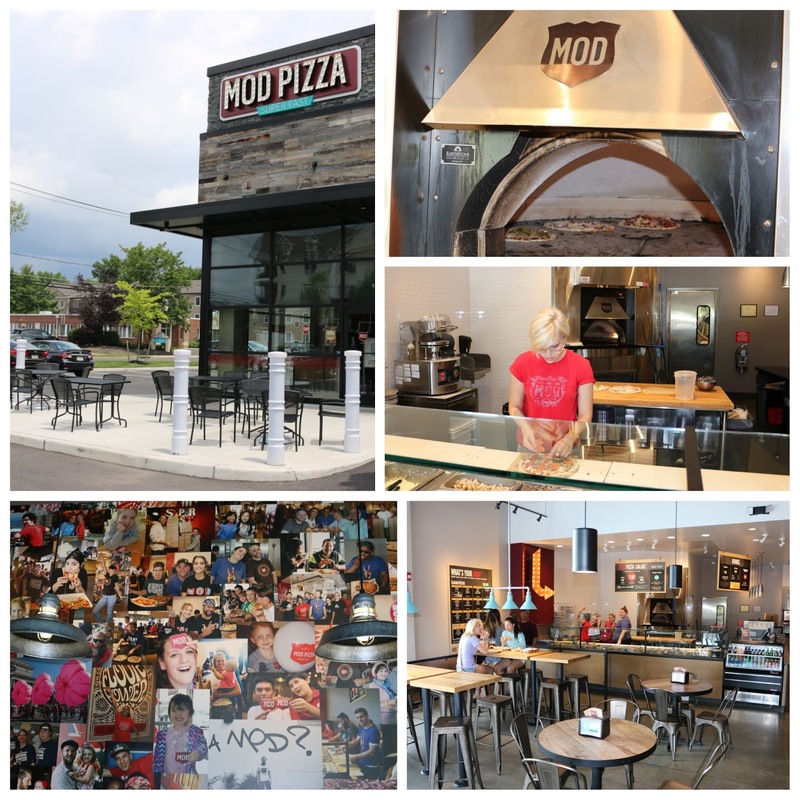 Artisanal pizzas have met their fast-casual match with MOD Pizza. Founded in 2008 by Seattle husband-wife team Scott & Ally Svenson, MOD is bringing forth food authenticity and positivity through pizza. By putting people first, the Svenson's are seeking to become a force for positive change, whether it's through higher-than-average pay and benefits for their employees or bringing communities together one pie at a time. And of course, the quality of MOD pizza's ingredients is equally important, with animal ethics and the accompanying environmental impact always in mind. Now with more than 200 locations across the U.S. and U.K., the MOD mentality is spreading.